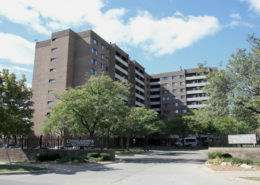 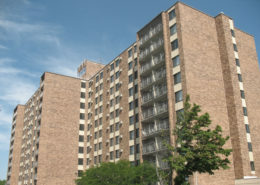 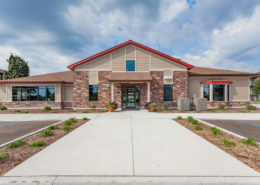 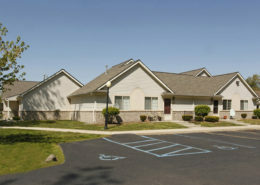 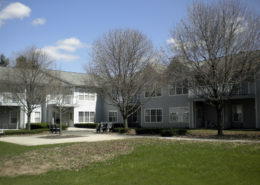 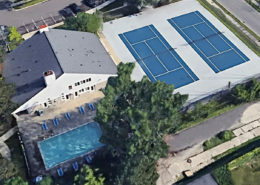 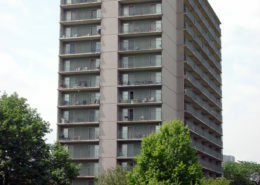 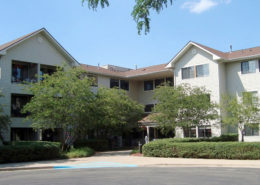 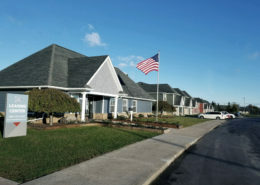 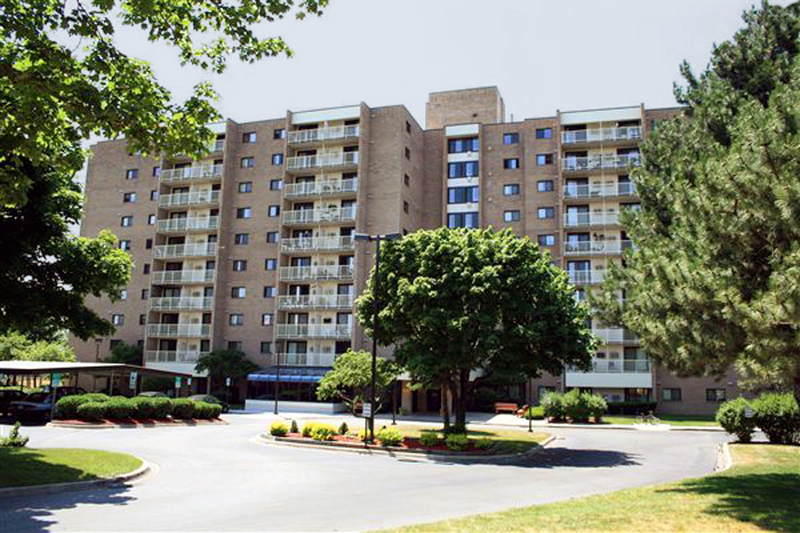 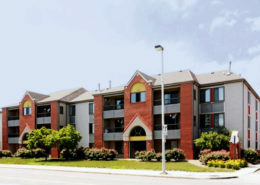 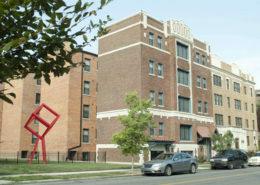 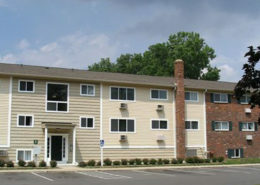 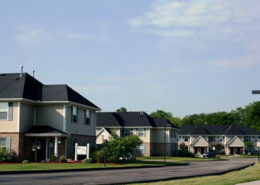 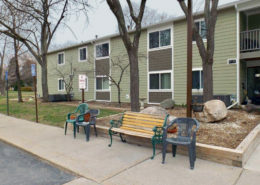 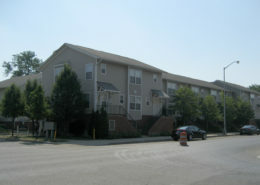 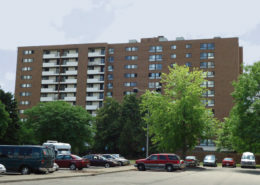 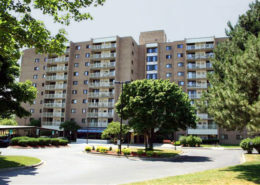 The River Terrace Apartment complex has 270 units, all of which are Section 8 rent-assisted living units. 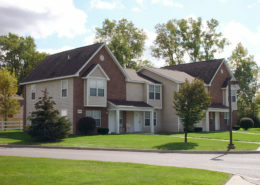 They have 1-, 2-, and 3-bedroom units. 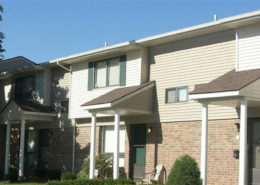 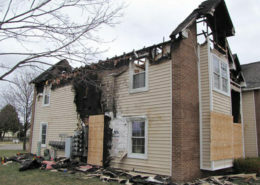 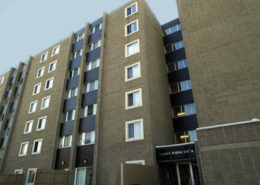 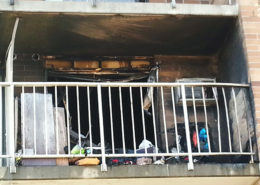 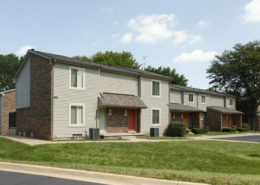 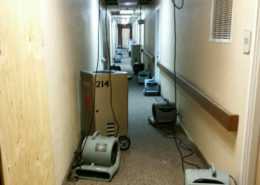 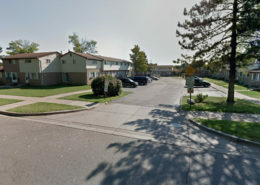 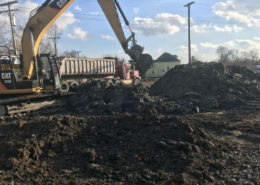 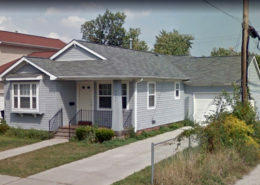 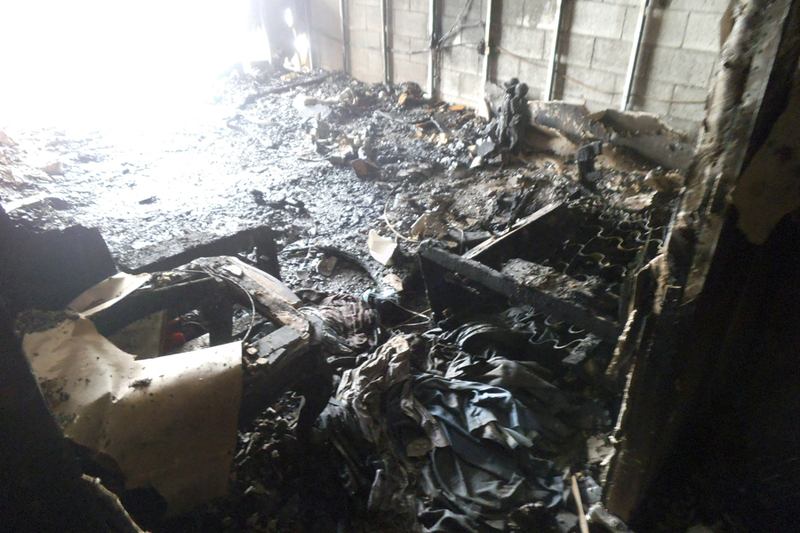 We did the restoration of 30 units after fire and water damage. 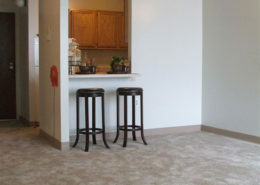 We installed a brand new kitchen with cabinets and new flooring and a new bathroom with cabinet and tub surround. 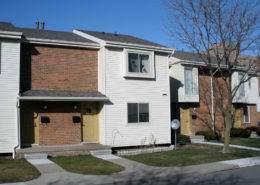 We also replaced the windows and a glass door wall. 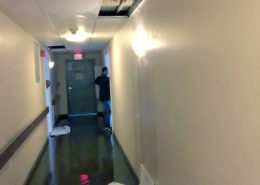 Drywall was replaced, and the entire unit was painted.